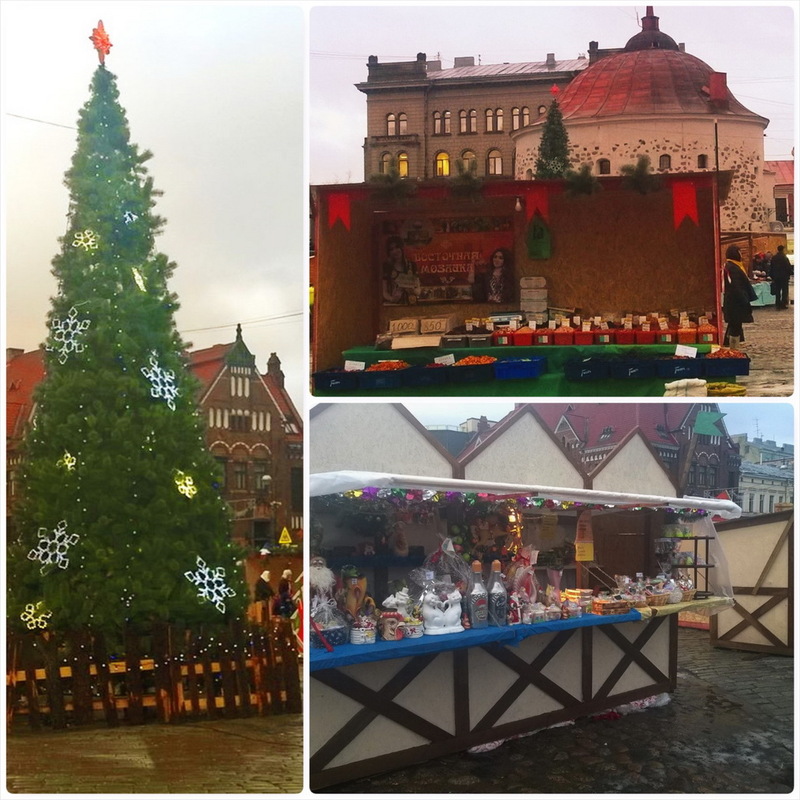 The most European town of Russia, Vyborg, holds its own Christmas market to add some athenticity to its image of a medieval fortress which in fact it was under the rule of Sweden and Finland. The fair is at the Market square in the city’s downtown, in between the railway and bus stations and the Vyborg castle, the main local attraction. That’s filled with works of local small and medium businesses perfectly trained to produce nice things to be sold to tourists during a high season. Well, they do their artworks superb and tend to sell much cheaper than in St. Petersburg. Buy something with the «W» letter which stands for Vyborg. During the fair visitors can attend the «Santa Claus Mail» pavilion and to wish the tubs of magic pike from the «By magic» fairy-tale. There is also a mini-zoo to keep kids engaged. 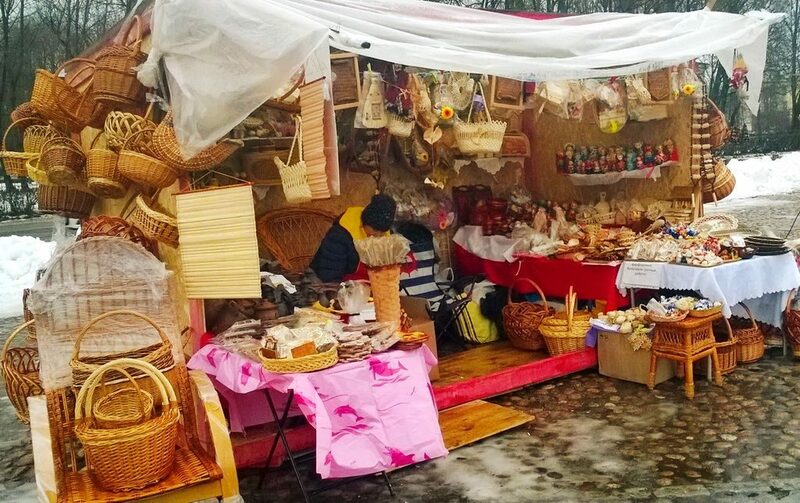 In addition to souvenirs and other handmade items you can buy meat, sausages, dairy and fish products, bread and pastries. As well as enjoy yourself with a great cultural and sport program. P.S. You can see a lot of pictures of Vyborg here.